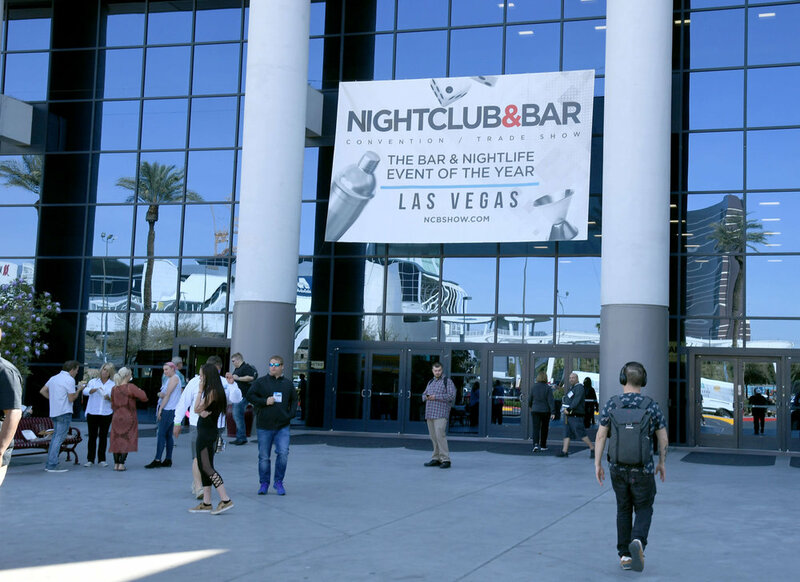 2019 Nightclub and Bar Show Wrap Up — The Whiskey Ice Co.
Fresh back from the 2019 Nightclub and Bar Show in Las Vegas, it was a busy crazy and awesome show. We took the opportunity to officially launch our Professional Series Ice Ball Maker, and the Professional Series Upgrade Base for our customers who have our existing Spherical Ice Ball Maker. The response was phenomenal to say the least. 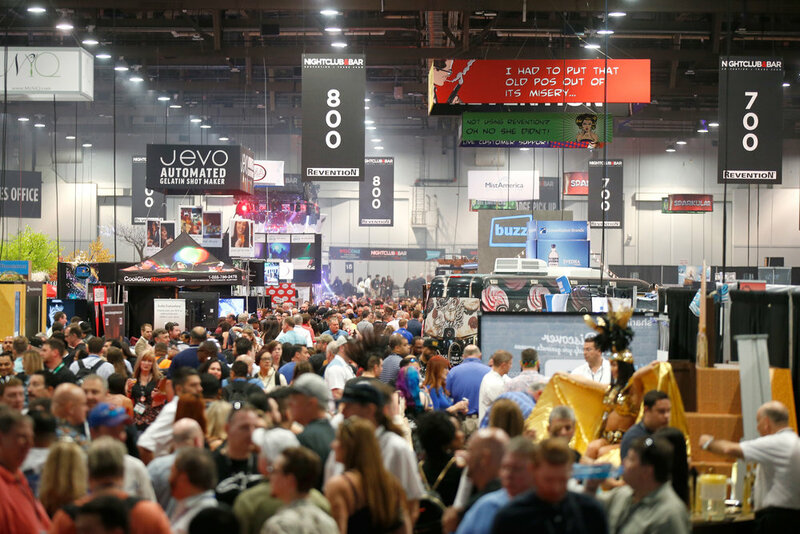 Over 15,000 attendees on just the first day! Since we were officially launching our new flagship product, the Professional Series Ice Ball Maker, we needed a supply of ice that would last us for the entire show. We used almost 300 pounds of ice over the course of the two-day show and had to truck it in ourselves all the way from Dallas to Las Vegas. It took some creative logistics on our part, but we made and were able to showcase just how fast our new Professional Series Ice Ball Maker lets you make spheres or other shapes in probably the highest-volume environment it could ever be used in. 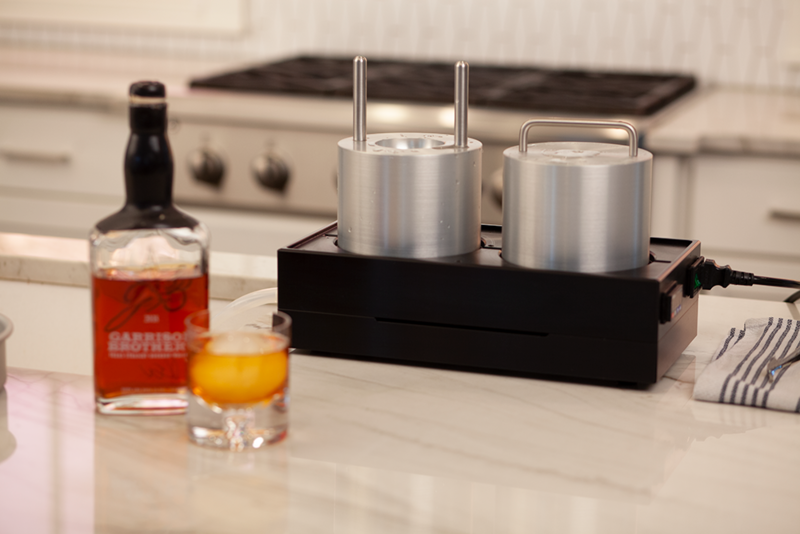 It was the ultimate test of how our Professional Series Ice Ball Maker would perform in the highest of volume bars and when we say “high-volume”, we mean really high-volume. We ran the equivalent of “two wells” (i.e. only two of our Professional Series Ice Ball Maker sets) and we had two eight-hour days of what would equal a new customer order about every 36 seconds. WE KILLED IT!! We were able to run sphere after sphere with ice like that which can be made with our clear ice kit prototype (we used our clear ice kit prototype to make the clear ice you see in our main Spherical Ice Maker video) and even though clear ice is much more dense than standard white ice, our Professional Series Ice Ball Makers didn’t even flinch. We used the newest variant, our Pro+ 500-Watt model. So far, we are finding that most people are opting for the Pro+ 500-Watt model, so we may make that standard in the future too, if the trend continues. We made some really great connections and we will be announcing something very exciting that came as a result of one of those connections very soon!